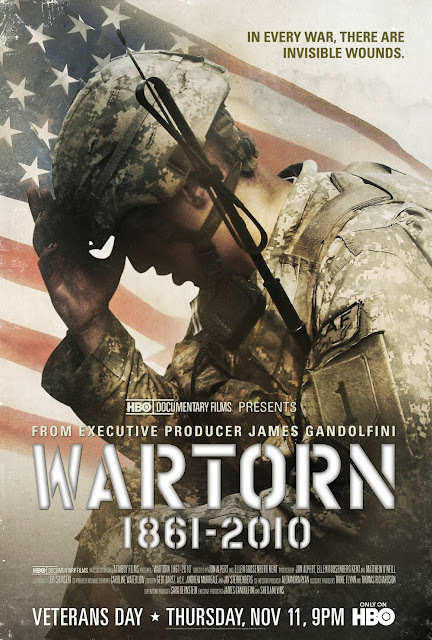 No new information here for those who work with PTSD and especially combat-related PTSD, but this is still an essential documentary for those who love, live with, or know the young men (and women) coming home from Iraq and Afghanistan. An estimated 25-35% of combat veterans (mostly men) from these two recent wars will experience symptoms of post-traumatic stress disorder. This HBO documentary examines their experience, their symptoms, and their lives once they return home.